Here are YOUR favorites in the first semi final of Eesti Laul 2018! 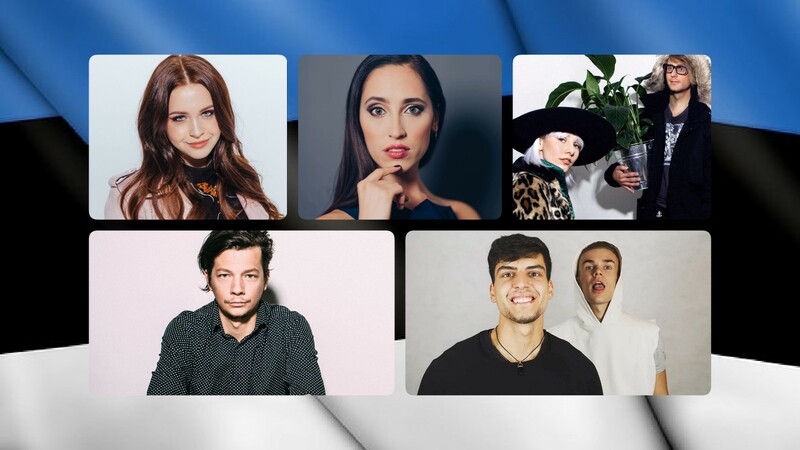 Eesti Laul 2018, Estonia’s national selection for the Eurovision Song Contest kicks off tonight with its first semi final, where a total of ten acts are going to compete for five places in the Grand Final. Both our readers and our editors have the same top five, only in a different order. We all think that Stig Rasta, Elina Nechayeva, Vaje, Desiree, and Iiris & Agoh should be the five qualifiers of tonight’s show. As all the performances have been pre-recorded, you can see our gallery from the recording by clicking here. These are YOUR qualifiers in the first semi final of A Dal 2018!